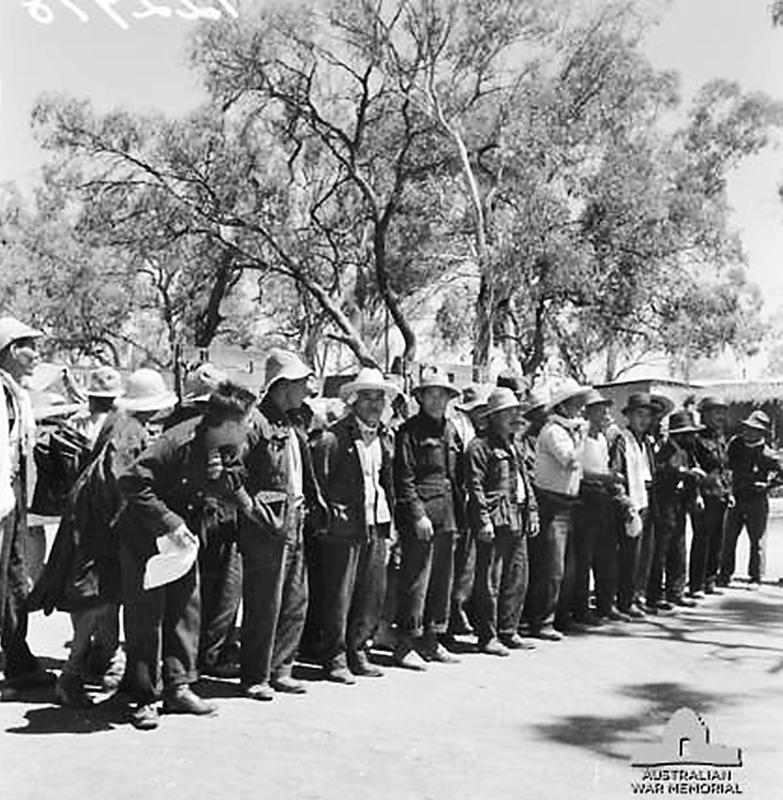 Japanese civilian internees at Woolenook woodcutting camp near Barmera, South Australia, 1944 (Australian War Memorial, ID 122978). 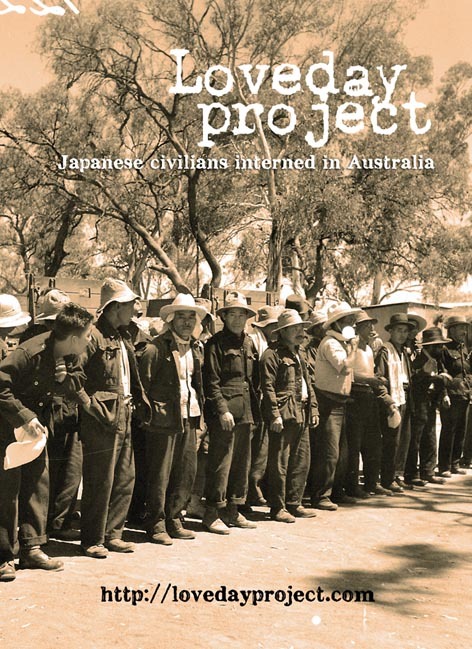 As part of my research into Japanese civilians who were interned in Australia during World War II, I’m looking for people who would like to share personal or family stories about Japanese civilian internees (particularly Japanese who were interned at the Loveday camps in South Australia). Your stories will help me complete my doctoral research project at the University of Technology, Australia (however, I won’t directly quote from the material unless you give me permission to do so). A novel-length work of historical fiction set inside the Loveday internment camps in South Australia during World War II. Thanks for your comment. You’re in luck – I’m about to post a few interviews I did with former Tatura internees. Please check back in the next week or two. If you have any stories to share about your father’s experience of internment, please contact me. Thanks for looking!